Please check the following contents before asking. 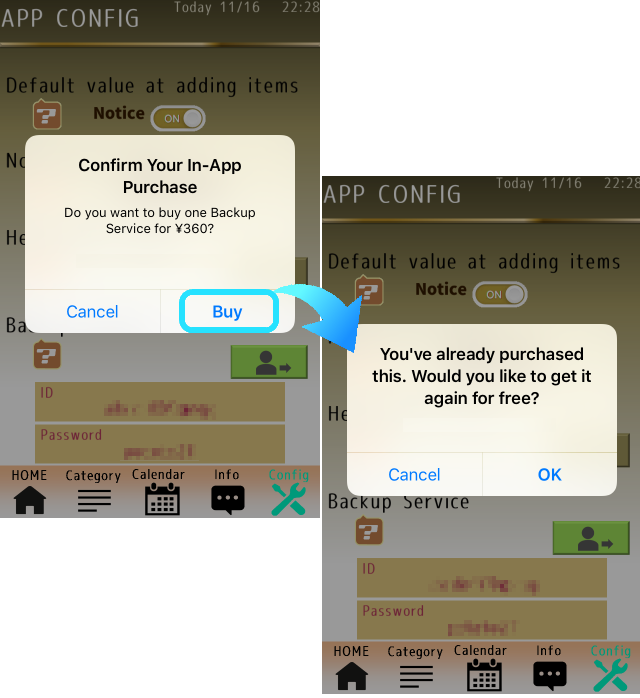 You can buy at "Config" scene in this app. The notification reminding the exp-date has never appeared. How to change or delete the Category Name. If you swipe to left on the category name at category select, you can edit it. We can't edit Category's remark (the small letters). Sorry, the new category created by yourself can't append the remarks. I purchase the Heavy User Mode, but why don't Ad deleted? The Ad hide service is only for the full screen Ad. The banner Ad on top of the screen can not hide. Please note that. 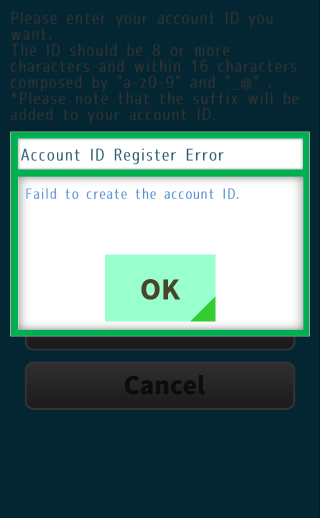 The account register process is failed. About the accounting item you purchased. If you want to contact us, please click the following icon and send a mail. © 2012-2017 Riz-works All Rights Reserved.